There’s nothing like well-known faces to make going green with your kids a breeze. To that end, the new Envirosax exclusive Sesame Street collection is a perfect fit for your little one, or for yourself if you need a reminder of sunny days. 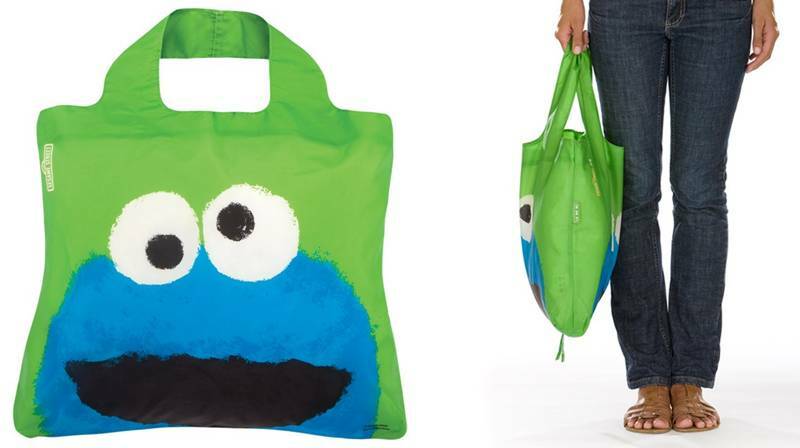 This design is exclusive to North America, and in partnership with the Sesame Workshop. These brightly colored Envirosax reusable bags are available in singles of Elmo, Oscar, Cookie Monster, Grover and Big Bird or you can bring home the entire Sesame Street gang in one handy reusable pouch set. This new collection is fun way to home the important lesson of reusable grocery bags and would make perfect tiny stocking stuffers this season. .